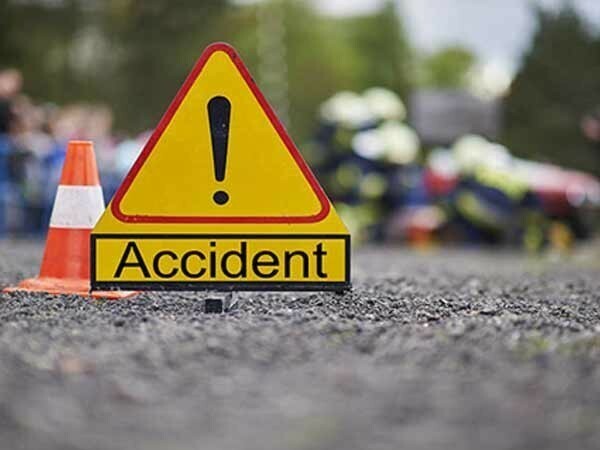 Islamabad [Pakistan], Apr 19 (ANI): At least seven people were killed and over 40 others suffered injuries after a passenger bus travelling to Karachi, Pakistan overturned at Morghar near Badin on Friday. 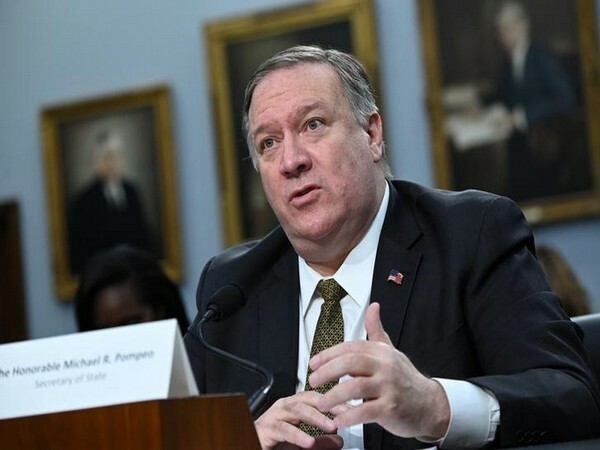 Washington D.C. [USA], Apr 19 (ANI): Within few hours of test-firing the "new-type tactical guided weapon", North Korea on Thursday demanded the removal of U.S. Secretary of State Michael R Pompeo from denuclearisation talks with the United States, state media reported. 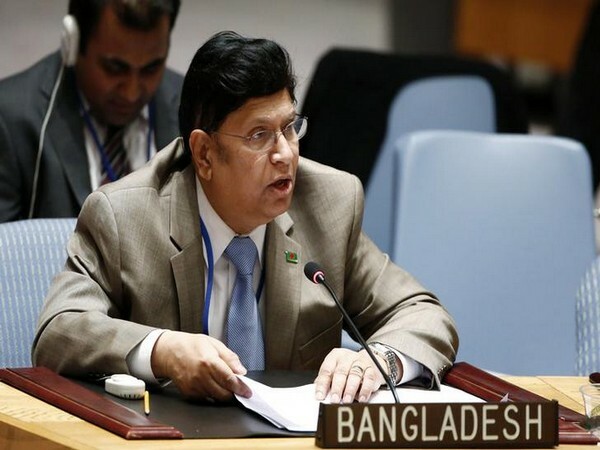 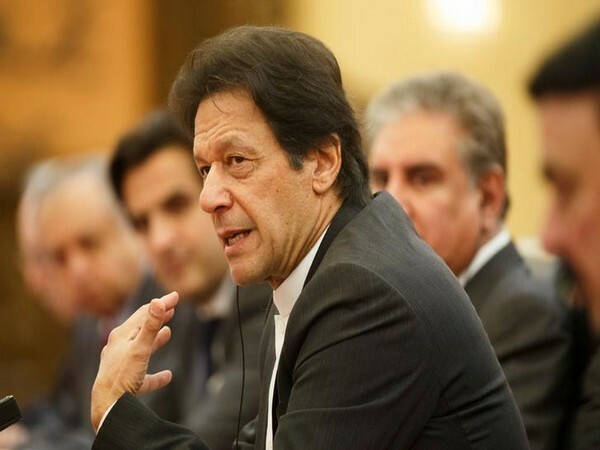 Washington D.C. [USA], Apr 19 (ANI): A United States-led peace conference that was slated to be held in the Qatari capital from Saturday (April 20) has been postponed after the Taliban on Thursday objected to a new delegation of Afghan government officials selected to attend the talks. 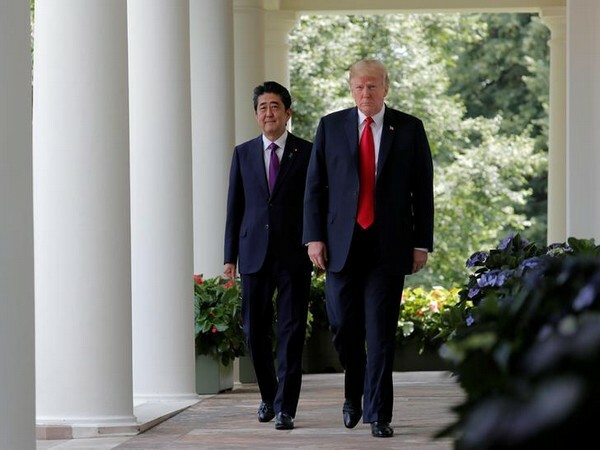 Washington D.C. [USA], Apr 19 (ANI): President Donald Trump will meet Japanese Prime Minister Shinzo Abe in Washington on April 26 to hold bilateral talks and discuss North Korea’s denuclearization process, the White House said on Thursday. 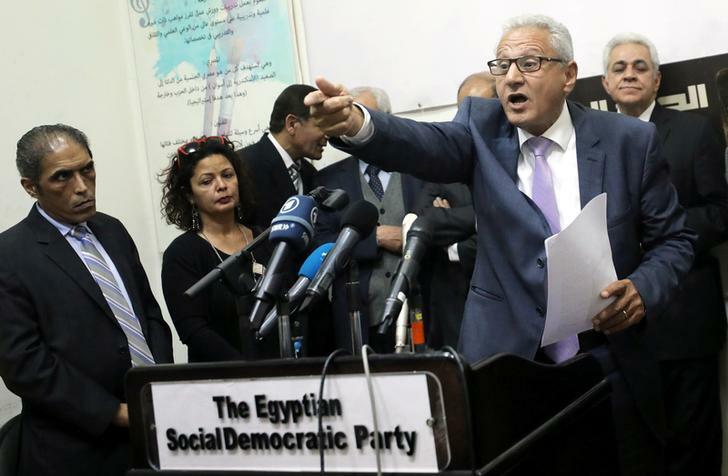 Cairo [Egypt], Apr 19 (ANI): A coalition of opposition political parties in Egypt on Thursday urged voters to reject proposed constitutional amendments that could allow President Abdel Fattah el-Sisi to stay in power till 2030. 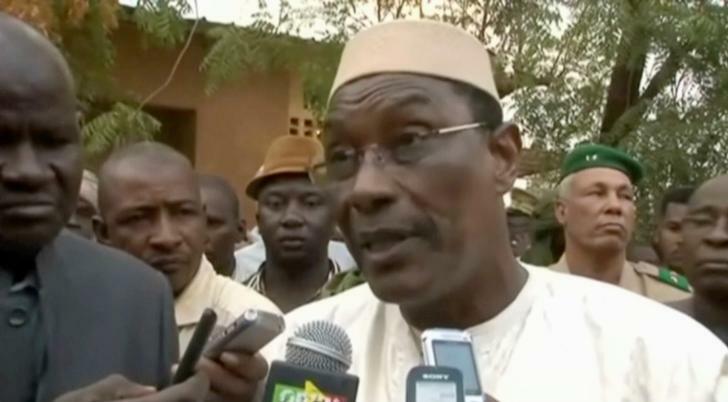 Bamako [Mali], Apr 19 (ANI): Just months before the presidential elections, Mali's Prime Minister Abdoulaye Idrissa Maiga and his cabinet resigned on Friday. 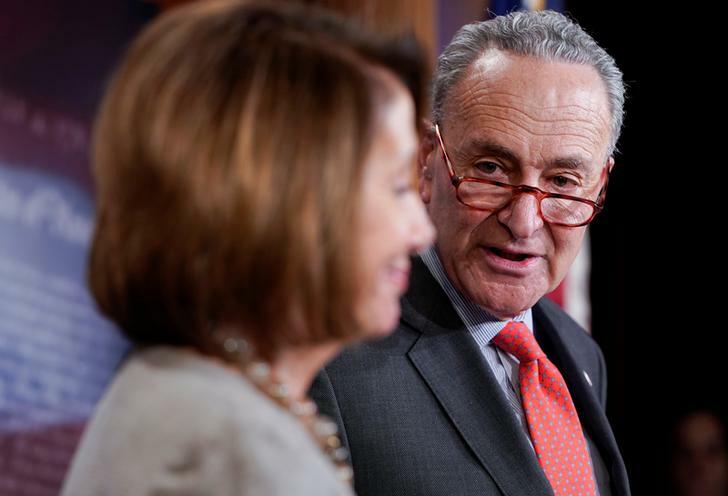 Washington [US], Apr 19 (ANI): Hours after the release of Special Counsel Robert Mueller's report on Thursday, House Speaker Nancy Pelosi and Democratic Senate leader Chuck Schumer said that there were "stark" differences between what Attorney General William Barr and Robert Mueller have said. 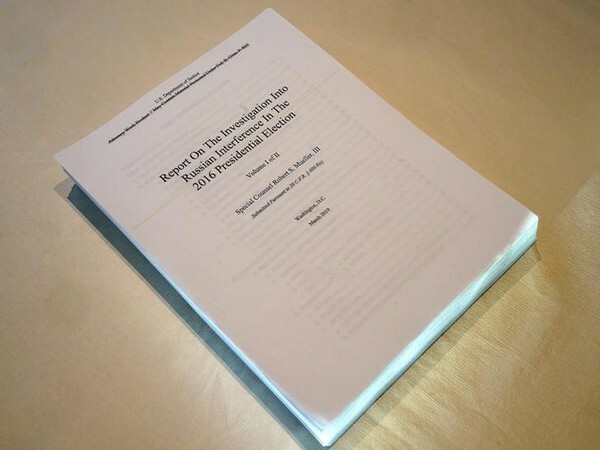 Washington [US], Apr 19 (ANI): Hours after releasing the redacted version of Special Counsel Robert Mueller's report, United States Justice Department on Thursday announced that it will provide access to a less edited version of the report to specific members of the House and Senate from April 22.